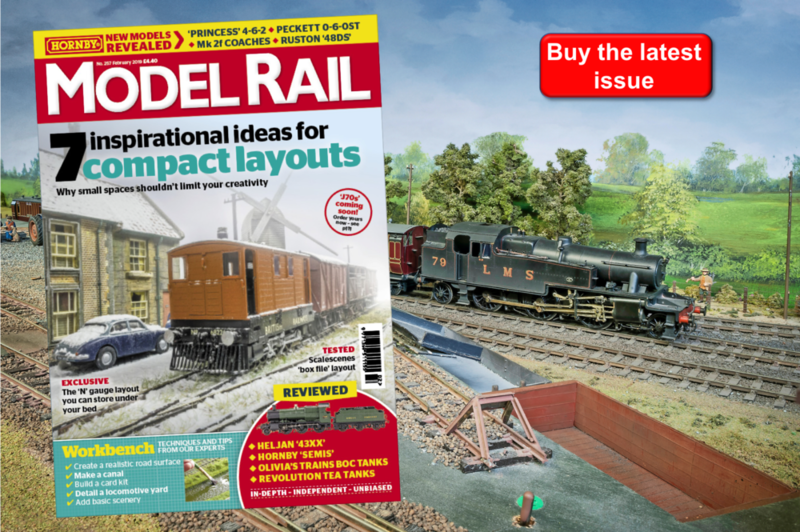 A model that prompts CHRIS LEIGH to make an impulse purchase must be very special indeed - but what’s his verdict, now he’s given it the once-over? 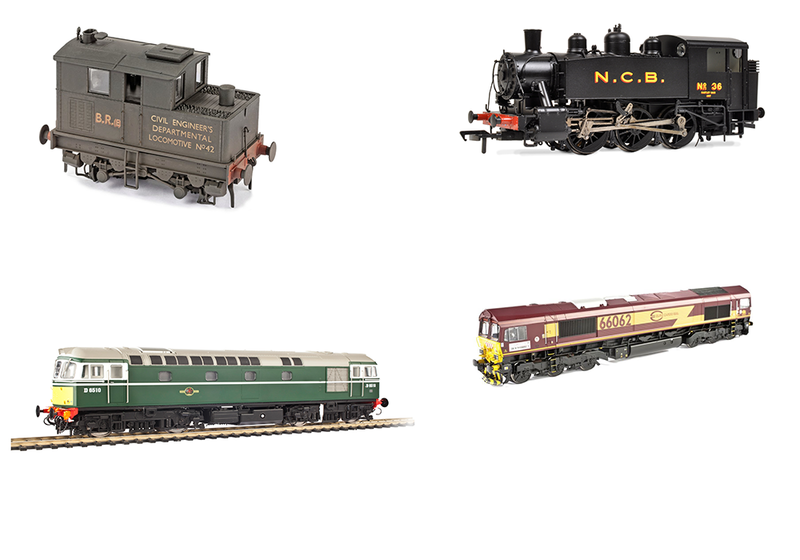 Ever since Foster Yeoman went shopping for new locomotives in the USA, back in the 1980s, British train operators have increasingly been obliged to look overseas for new motive power. Not that there has been much requirement for locomotives beyond the Class 66, with just a small number of Alstom’s Class 67s (Spain) acquired for special passenger train haulage, and then the GE Class 70s (USA) for heavy freight. You can find the full review in MR234... OUT NOW!